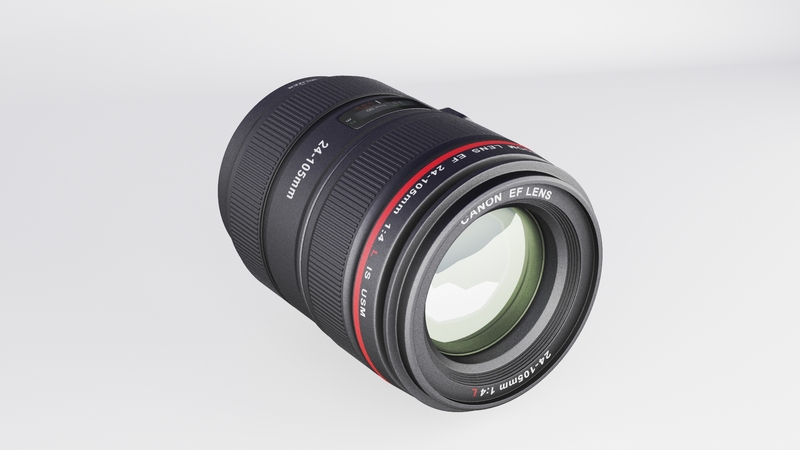 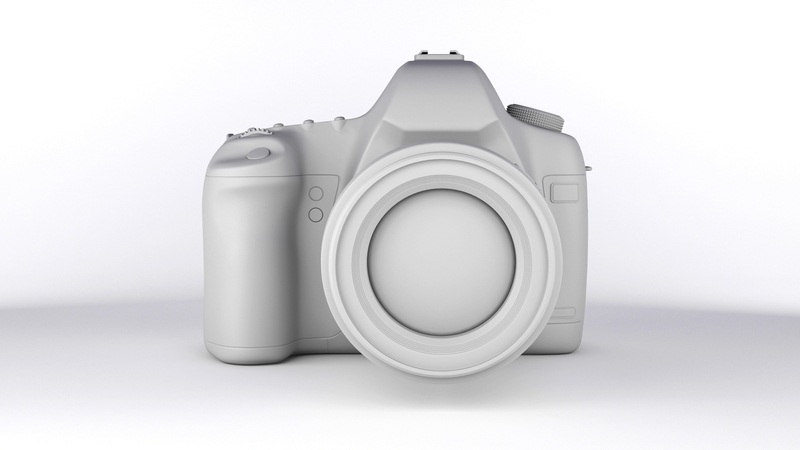 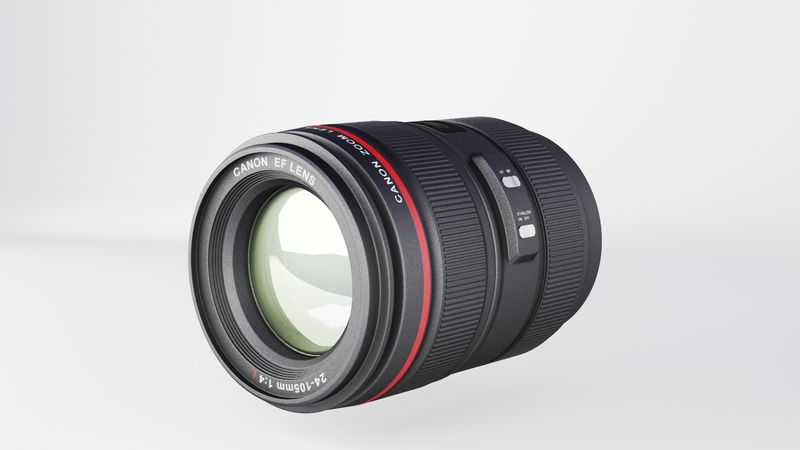 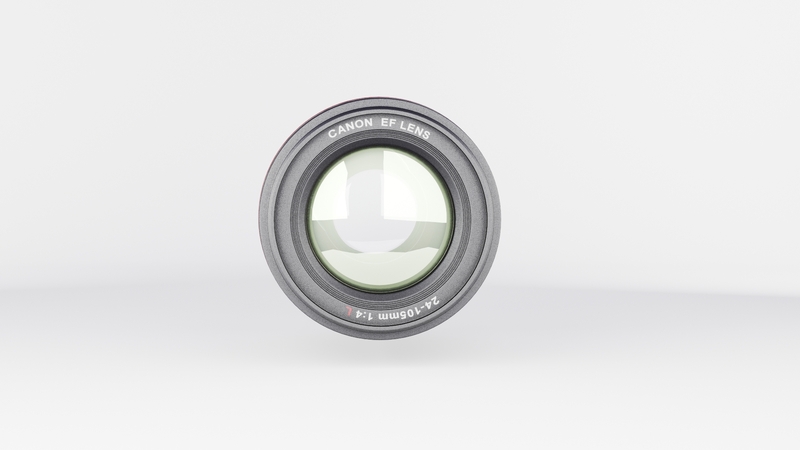 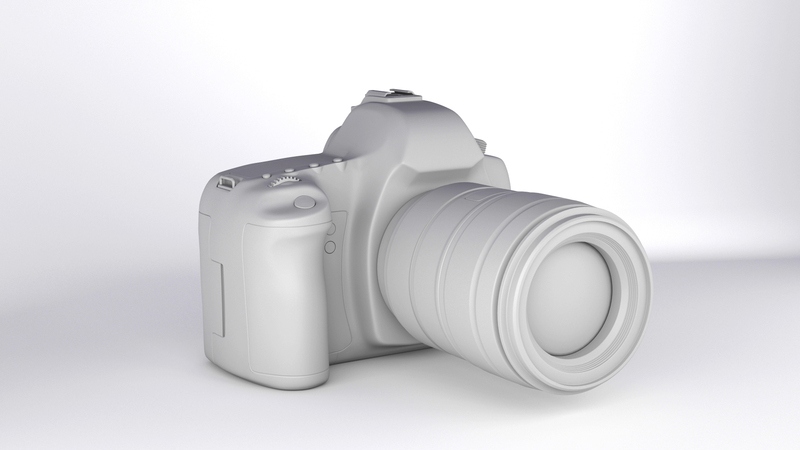 Realistic model of Canon 5D Mark II. 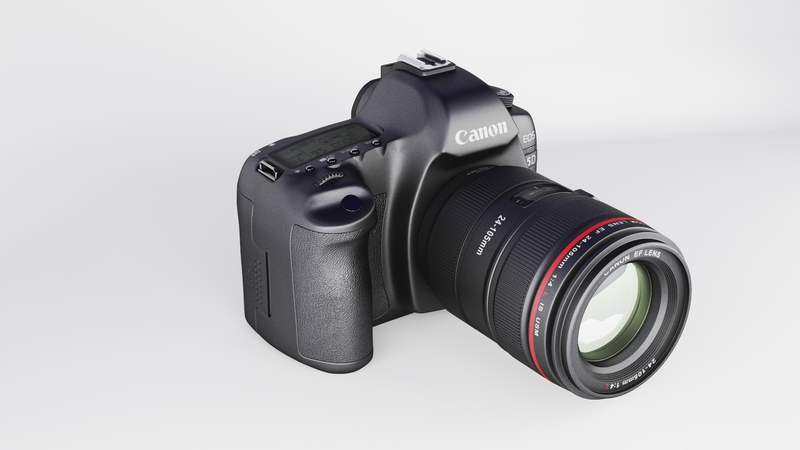 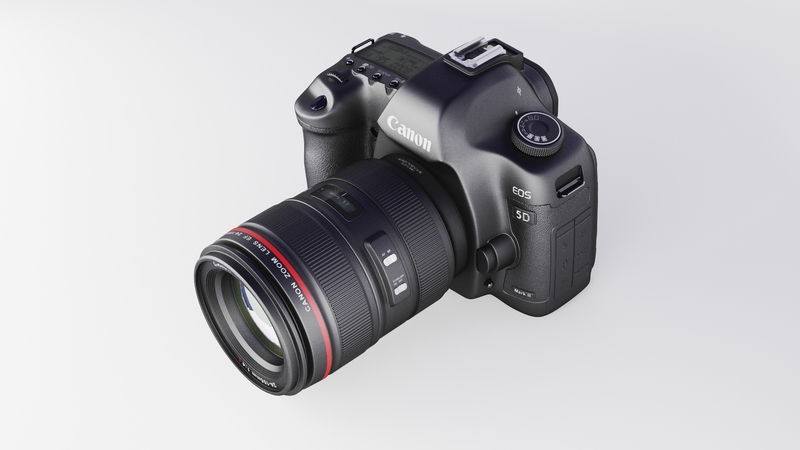 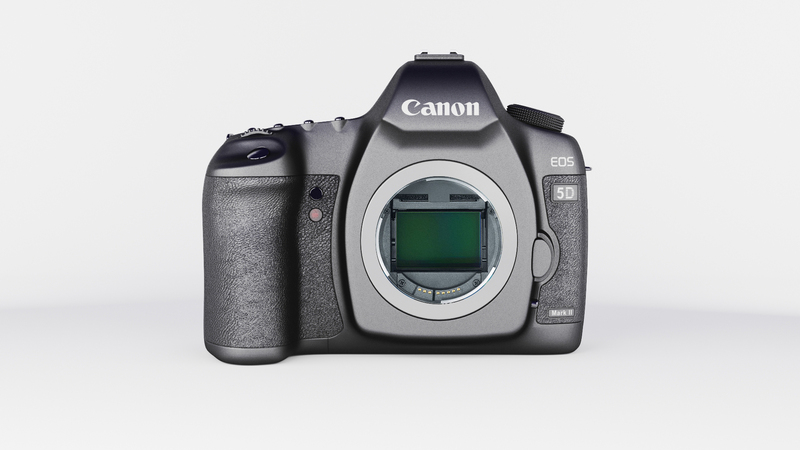 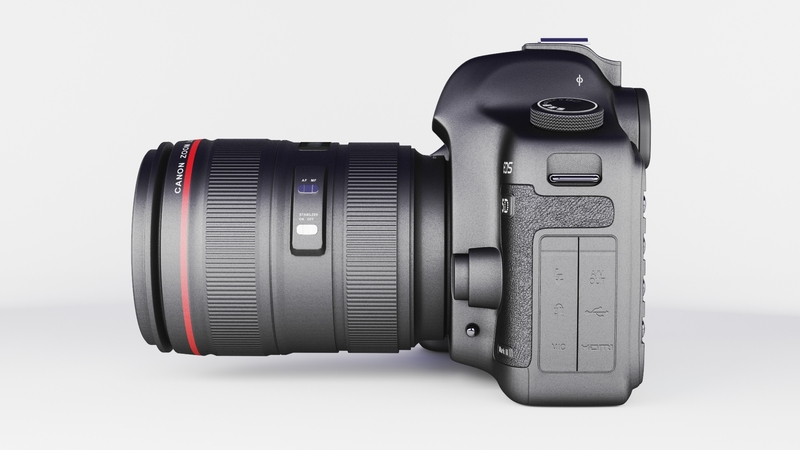 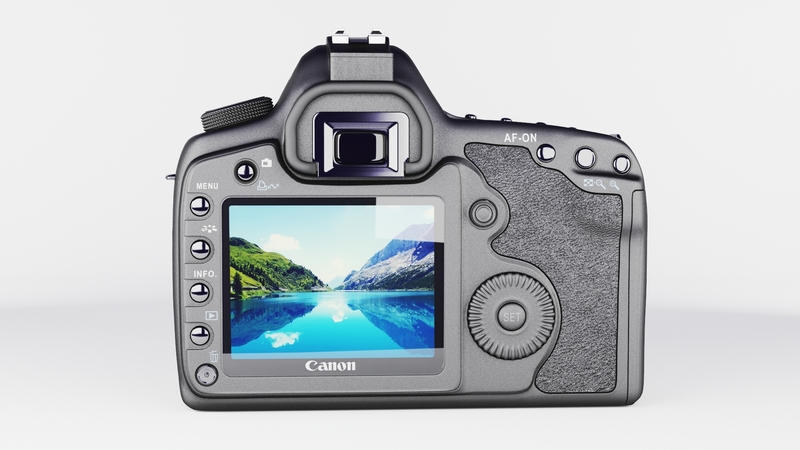 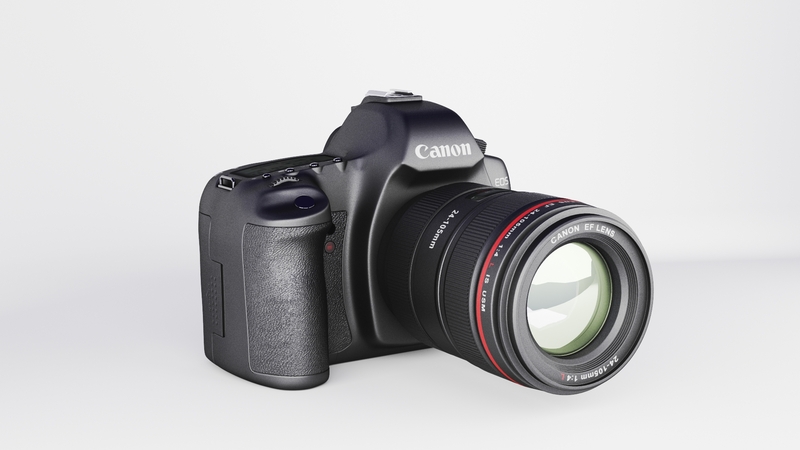 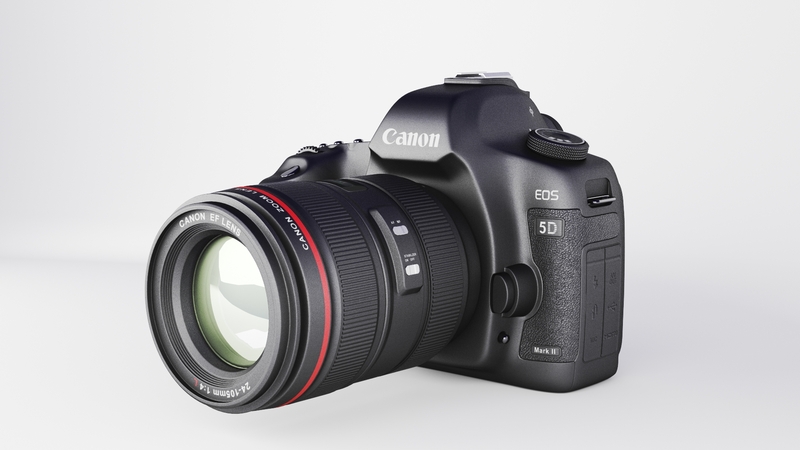 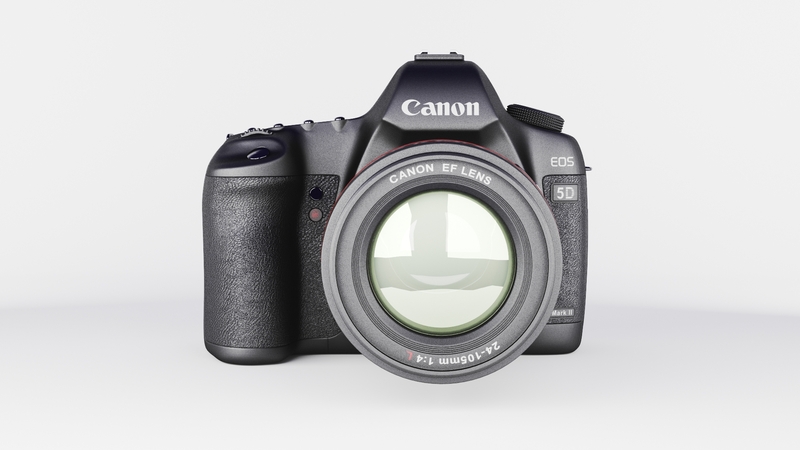 High resolution and realistic, fully detailed and textured Canon EOS 5D Mark II. 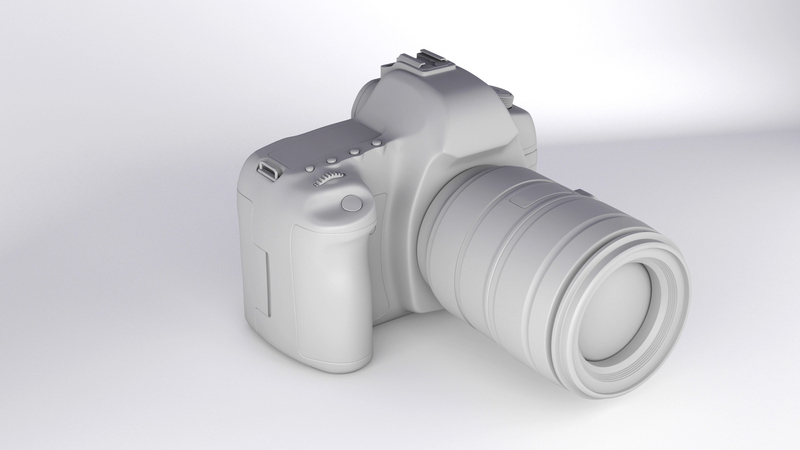 Originally modelled in 3ds max 2014. 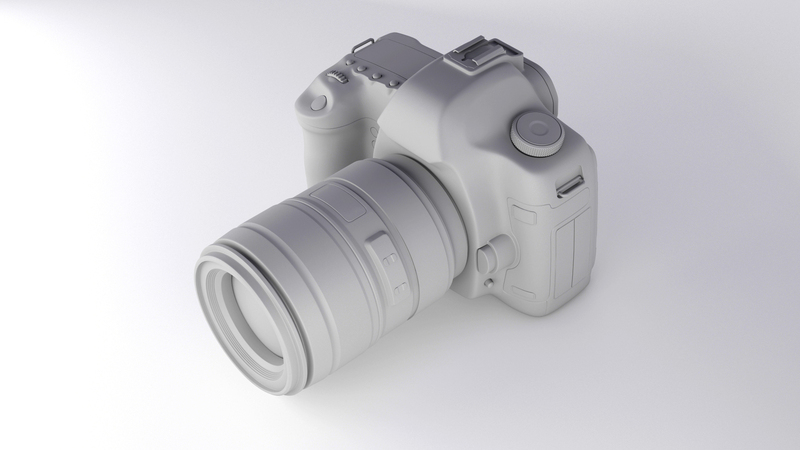 Final images rendered with vray 3.20. 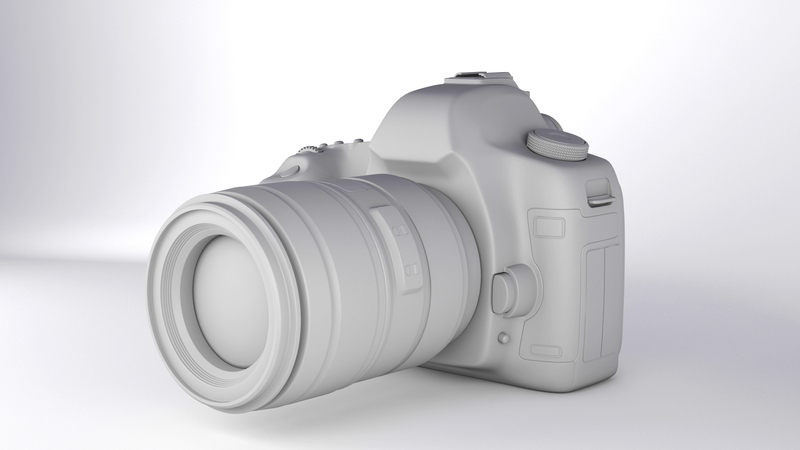 Include Max, FBX and OBJ.